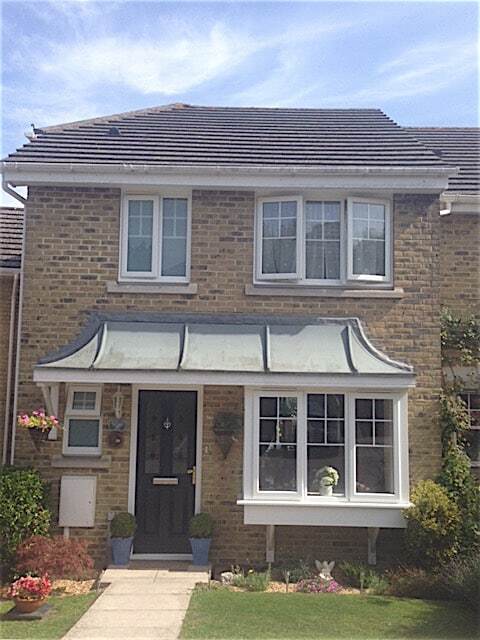 We offer a wide range of PVCu windows in a choice of modern or traditional styles to suit any kind of property. At Newlite we understand that when you are looking for new pvcu windows there is a huge choice available. It is therefore important that you choose a window installer with not only the right range of products but with the local knowledge and experience. The Liniar range of PVCu windows is already well established in the UK as one of the best PVCu windows available today. It benefits from a host of specifications and features whilst remaining competitive in price. Our aim is to offer you the very best in pvcu windows, coupled with our many years local experience and knowledge. Superior Quality with security and style. At the core of our market leading PVCu windows is sophisticated engineering, maximum security and style. Our Liniar range of windows is British designed and manufactured that will look good for years and provide reliable service. They will also enhance your home in many ways. 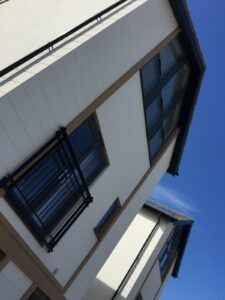 Choose from coloured PVCu windows if you have a modern property. Our quality range of windows are designed to meet the requirements of many different local homes. From the traditional cottage style, up to the most modern beach front property, you will find exactly the right product for your home, wishes and budget. All PVCu windows offered by Newlite benefit from the very latest multi chamber technology. This means our windows minimise the transfer of heat and cold giving you windows that are exceptionally thermally efficient. Heating bills are reduced, a warmer home is created giving you instant comfort. Another advantage of multi chamber technology is that unlike other types of PVCu windows, we do not rely on internal metal reinforcement to give windows their strength, this is build into the windows. Our windows are also very environmentally friendly having 100% lead free PVCu in their construction. 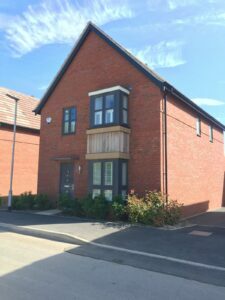 PVCu doors are cost effective and ideal for rental properties. The finest timber look windows in PVCu. State of the art PVCu windows for traditional or modern homes. Choose complex shapes, styles and glass options. Our windows are designed specifically for the UK market. Whether you are looking to replace your old windows in a traditional property or are looking for new windows for your extension or other build project these are ideal. For cottage style properties we offer a range of profiles to create exactly the right country look with softline, chamfered and ovolo sections. For more modern homes we offer a range of slimline sections that are perfect for the contemporary look. Even if you are looking to replicate the appearance of timber windows, our Liniar Revival range of windows provide authentic salutation with a range of flush sash, timber look windows. You can further enhance the character of your property by opting for our wide range of astrigal or Georgian bars. Here you can create multi pane windows or replicate the original appearance of your home if the original windows had glazing bars fitted. Liniar’s casement range is available in a wide configuration of openings, colours, finishes, glass and hardware, which means you’ll be adding your own individual mark on your homes appearance. Choose from top quality Renolit foils in standard colours or wood effects. PVCu windows now benefit from the latest in foil and colour technology to give you real choice. 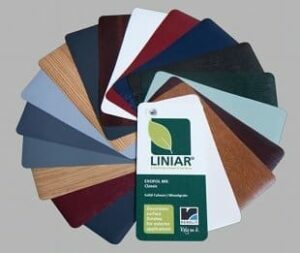 The latest technology in colours and textures now means you can enjoy different colours, grains and shades. If you are looking to add a different dimension to your windows and your home, contact us to find out our many colour and foil options available. The very best in glass technology and comfort. Our windows benefit from the latest in glass manufacturing and technology. 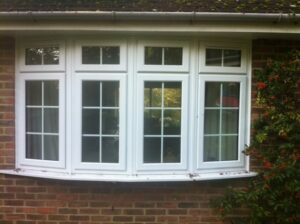 As standard your windows will come with high specification double glazed units. Internally all come with Argon gas fill as well as warm edge spacer bars and specialist coatings on the glass to enhance the energy efficiency of the windows. Triple Glazing is also available if you require the ultimate in high performance windows. What style of window is for you? Quality windows with a quality installation. Our aim is to offer the best uPVC windows available with the most professional advice, service and unbeatable standard of installation. We cannot be beaten on reputation, quality and the service we offer our clients.